BE automobile engineering project for final year students: Speed reduction - Gear box design ~ Engineering projects ideas for final year students & paper presentations collection blog. 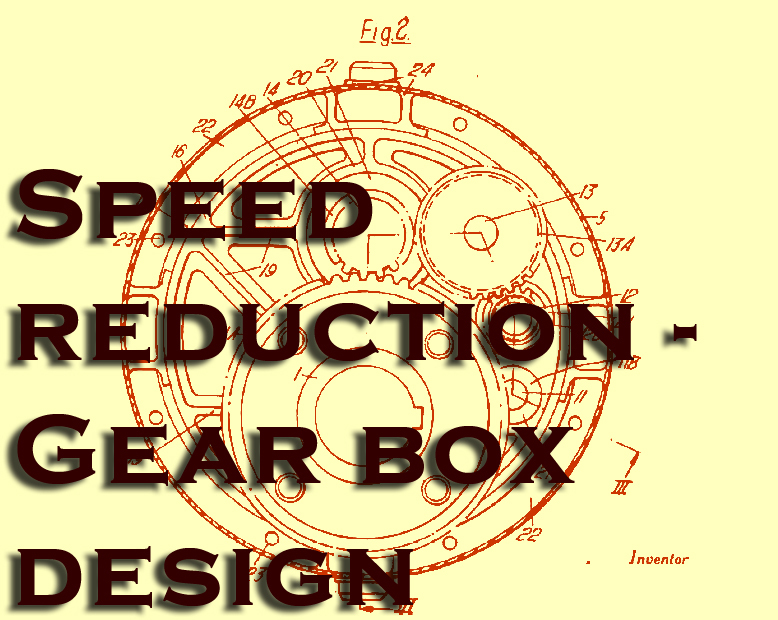 Title: Speed reduction for vehicles - Gear box design projects. Departments: Automobile engineering, Mechanical engineering projects. Can be used for: Finally year auto projects, auto research works. 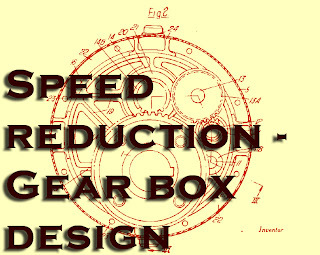 This project "Speed-reduction gear box system" was found in the web which was invented and patent by Edward S.Lowley. This project at bottom is to design an gear box for the vehicles which will help us to reduce the speed of the vehicles. Hope every engineer will be able to understand the importance of the application of this particular project. This particular invention relates to speed-reduction gear-boxes of the providing for direct application via an output sleeve to a shift to be driven, having an input shaft parallel to the output sleeve and in geared connection with it. This project might be a bit tough for construction in real time due to the mechanical labour it demands. But on the papers it is one of the finest projects for the final year engineering students. Sample from this engineering project for auto engineers: The like disadvantages as to bulky, heavy housings and noise arise also with speed-reduction gear-boxes not intended to be supported by the driven shaft but provided with a base flange or a side flange for direct mounting to a pedestal or casing associated with the shaft to be driven. One object of the present invention is to provide a speed-reduction gear-box in which the output sleeve and the shafts to which the gears are secured are mounted in a compact frame, independently of any enclosing housing, the frame being strong yet light, and enabling short stiff shafts to be used, with considerable advantage in minimising the generation of noise at its source, i.e., at the intermeshing teeth of the gears secured to the shafts. Another object is to provide a gear-box with a compact frame as above indicated that is adaptable without modification to shaft-mounting and to flange-mounting, the latter particularly in connection with direct motordrive.